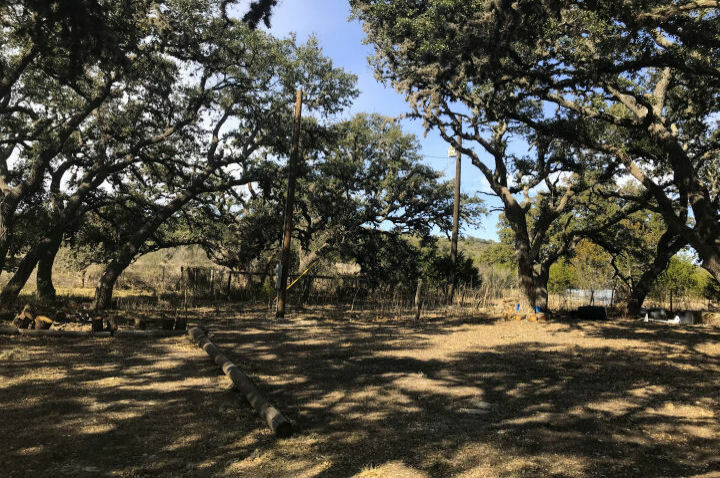 This peaceful weekend getaway is conveniently situated in between Fredericksburg and Luckenbach, Texas on Double C Rd., which intersects FM 1376. 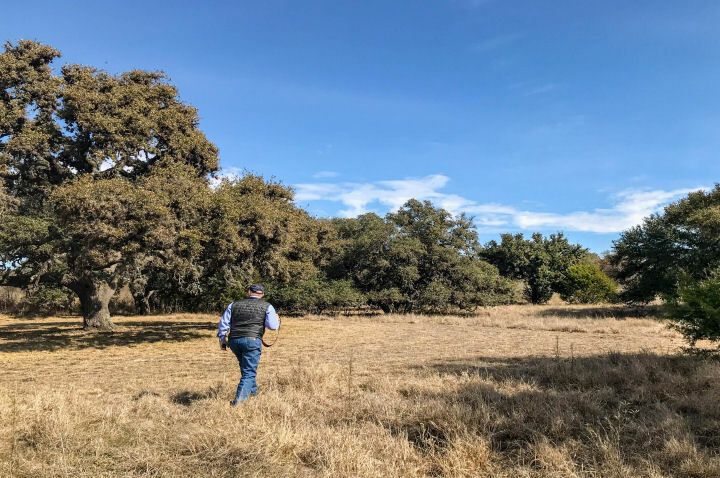 This beautiful ranch has so many possibilities, ready for use with hunters or build your dream home. 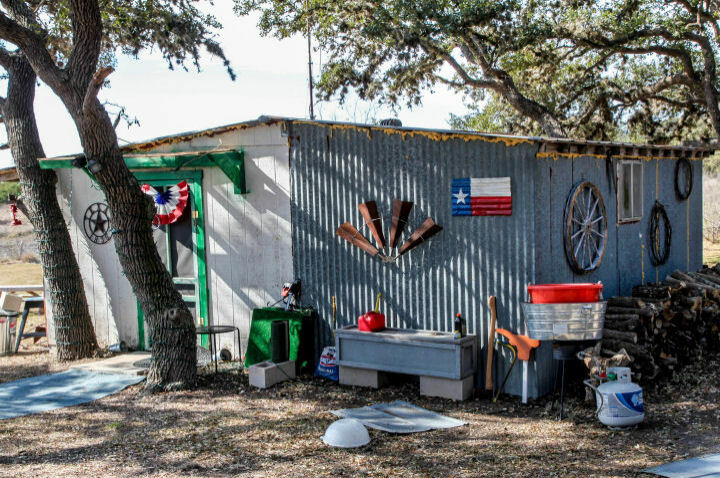 It’s only 2 miles from Luckenbach Town Loop and 7 miles to Historic Fredericksburg, where good eating and shopping are an art form. 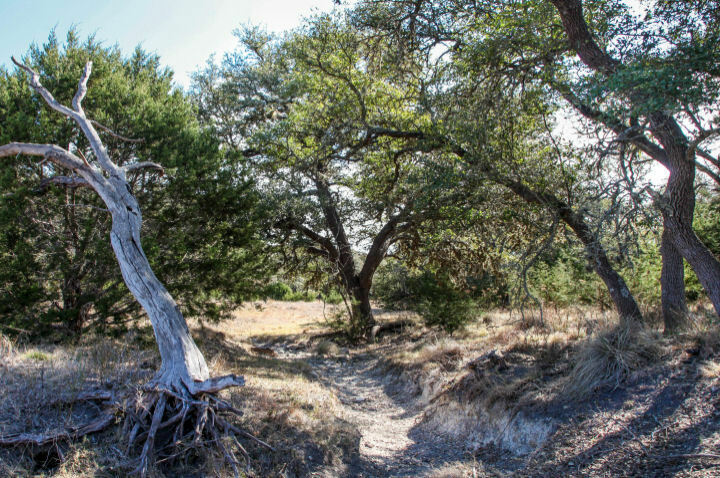 Other nearby attractions are LBJ State park, Enchanted Rock, local winery’s, peach orchards and much more!! 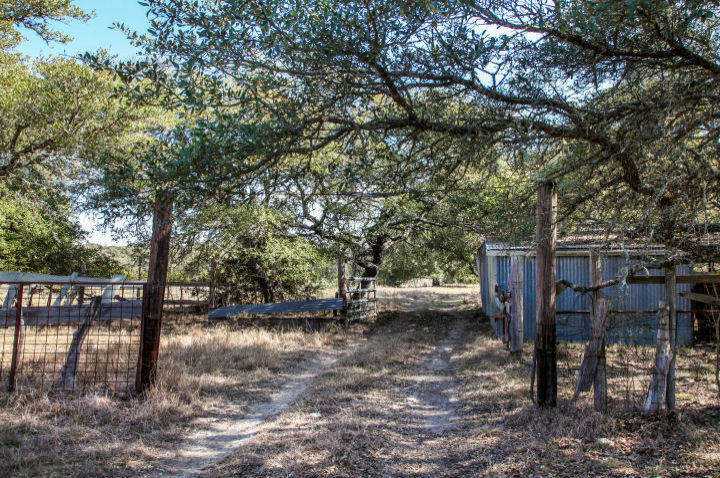 Come explore all this property has to offer. 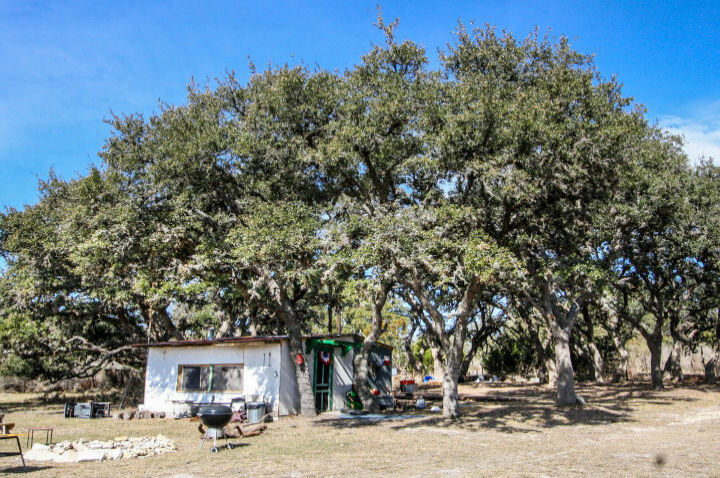 There is a quaint, modest cabin ready for hunters or a getaway to enjoy the peacefulness of the hill country. 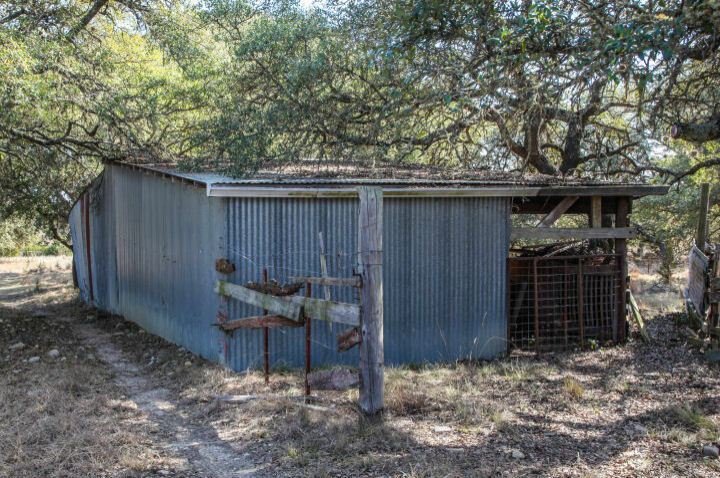 There is an old metal barn in the southeast corner. 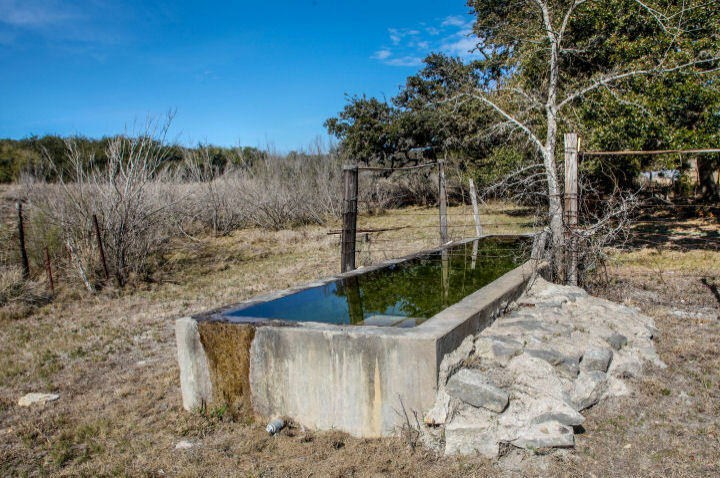 A water well provides excellent water to the cabin and picturesque old water trough provides water for wildlife. 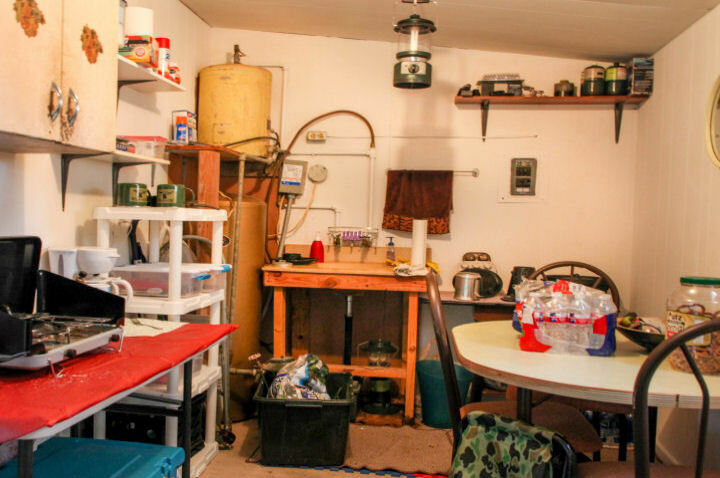 Additionally, a pond convenient to the cabin contains water most of the time. 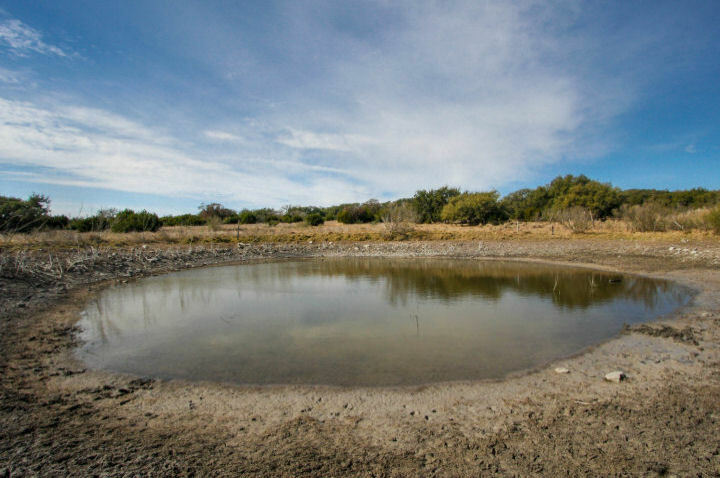 Another smaller tank located near the southeastern corner, holds water intermittently. 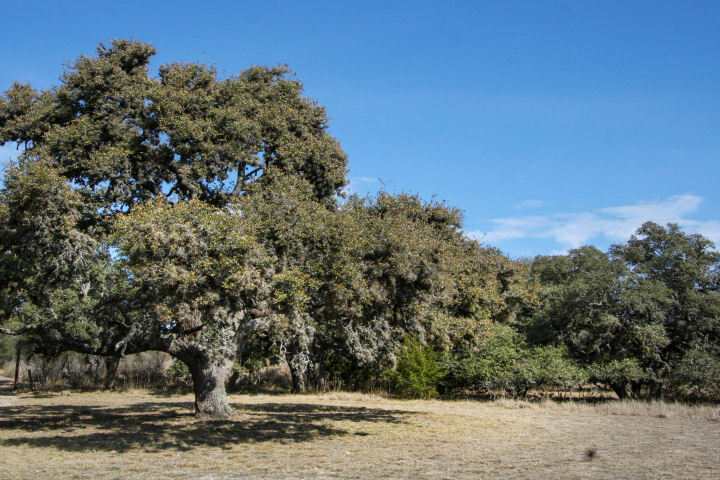 The property is approximately 60% native vegetation including cedar and many beautiful mature Live Oak trees. 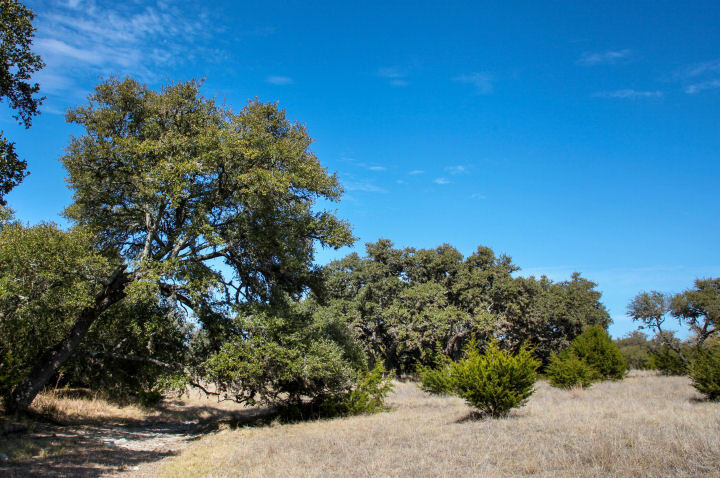 The balance is open pasture land providing many transition areas for wildlife viewing. 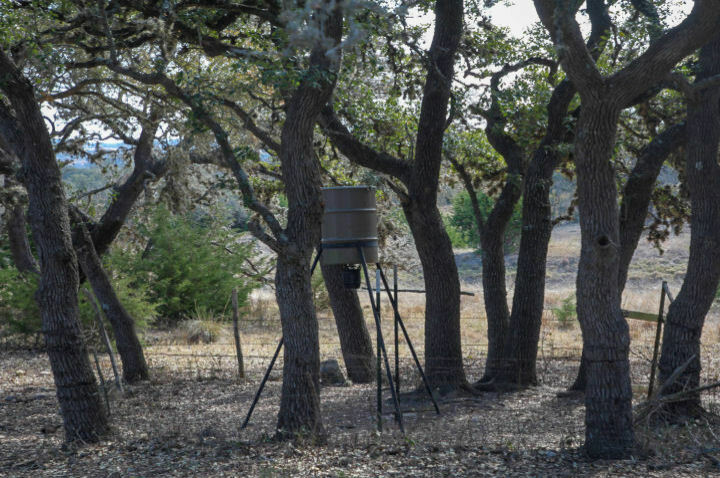 This attractive combination provides optimal coverage and forage for abundant wildlife, whitetail deer, feral hogs, small mammals, as well as a variety of bird species to delight any birder, professional or novice. 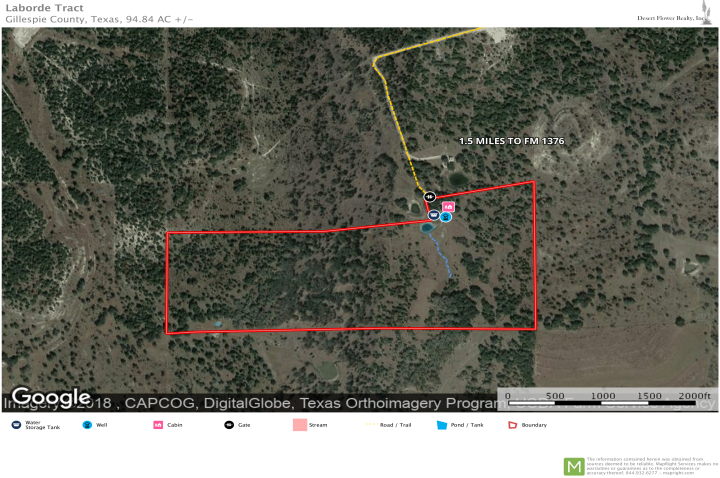 This rectangular shaped property is nicely rolling with elevation changes of around 150 ft. High point is approximately 1845 ft on the northwest corner, lower point is approximately 1695 ft on the southeast side where there is a natural drainage that exits the property. There is a beautiful southeastern view. 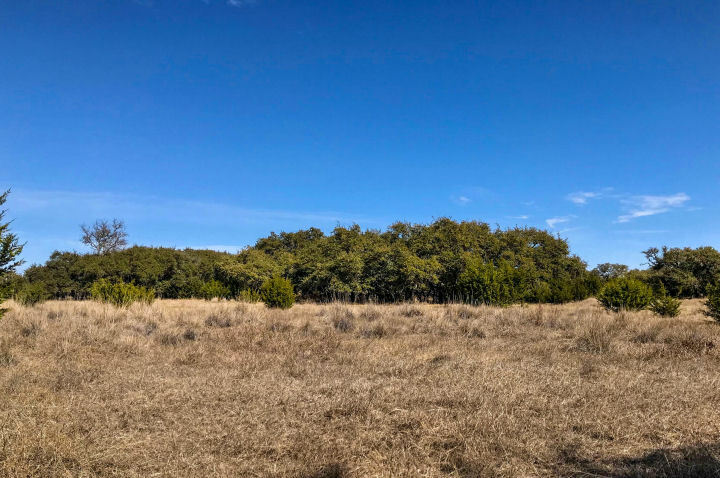 Property is 75 miles from downtown Austin (1 hour 30 min) Follow State Hwy 290 West for 72 miles turn South onto Ranch Road 1376 for 2.5 miles, Turn Right onto Double C Rd, Property is1.5 miles. 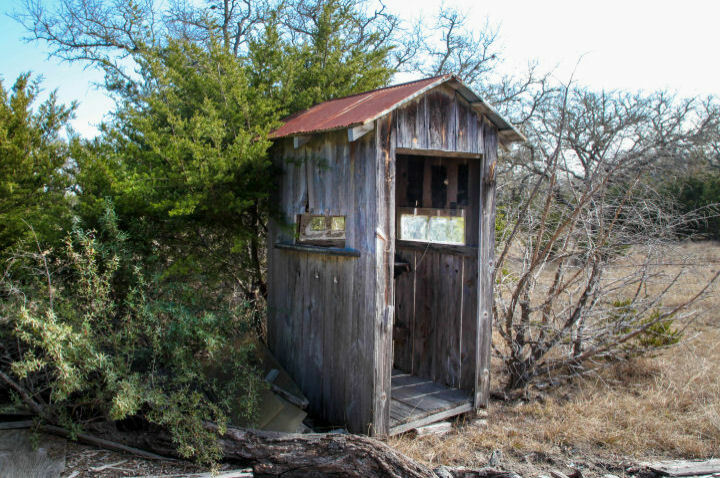 Sisterdale Rd, Follow Sisterdale Rd for 32 miles, turn left onto Double C Rd. 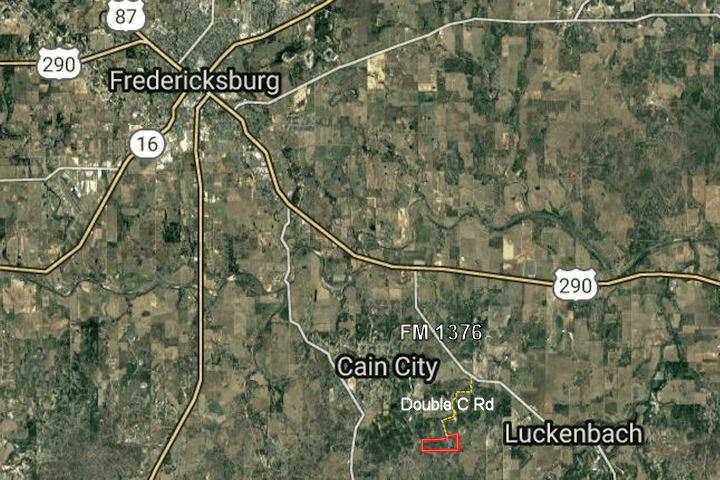 Property is about 9 miles from Fredericksburg (12 min) Follow State Hwy 290 East (6miles), Turn Right onto Double C Rd. 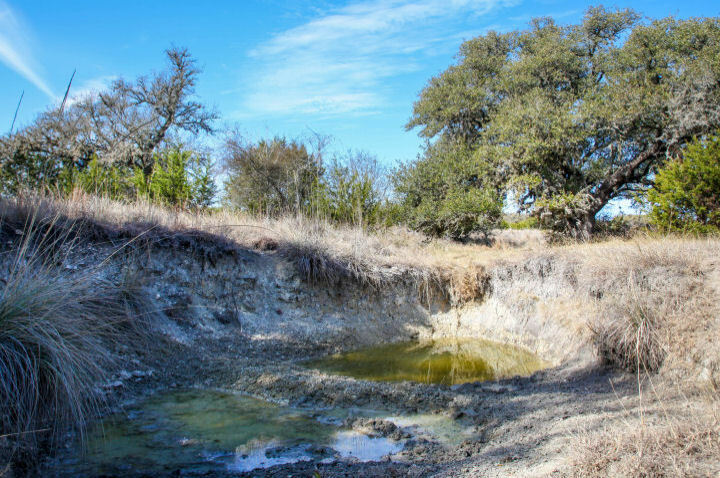 For additional information, or to schedule a showing contact Cindi L DuBois, Realtor at 210-625-0461 or Desert Flower Realty, Inc.